An Immigration Lawyer Answers: What is Cancellation of Removal? 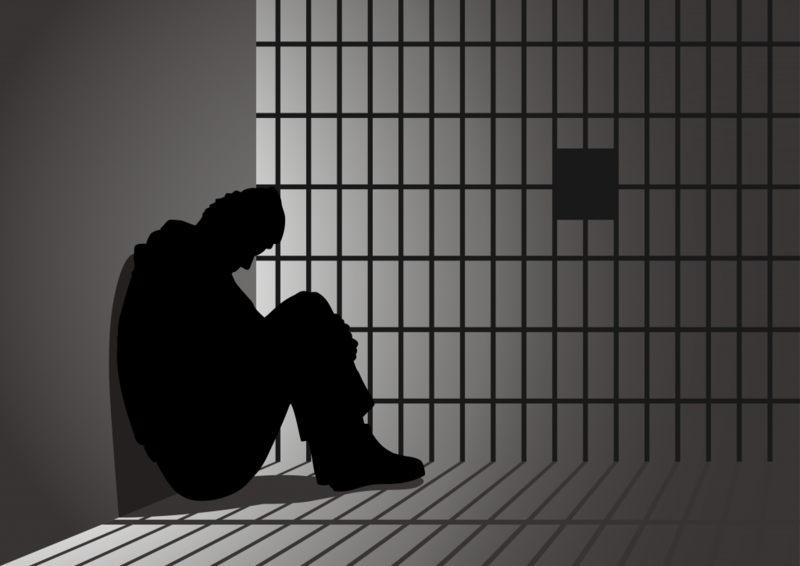 A criminal conviction can make you deportable. It doesn’t matter how long you’ve been in the United States. It doesn’t matter how good a person you are. It doesn’t matter if you have never been to the country of which you are a citizen. The law is cut and dry when it comes to whether you are deportable. If you have been convicted of certain crimes, you are deportable. But…there is good news. Whether you are deportable is only the first part of the analysis. Once an immigration judge determines that you are deportable, he or she must next determine whether you are eligible for any forms of relief from deportation. This is where your lack of prior criminal record, how good of a person you are and other factors may come into play. However, you must meet certain eligibility criteria in order to be eligible for each different form of relief. Today, I want to focus on one particular, and often used, form of relief: Cancellation of Removal. Cancellation of Removal is a form of relief from deportation. Once the judge has determined that you are deportable, the judge can cancel that removal if you qualify. It basically wipes the slate clean and you are able to keep your greencard, or you may be able to obtain a greencard, even if you entered without any documents. The bad news is that for several of the requirements, you either are or you are not eligible, and there may be nothing you can do to become eligible if you don’t qualify. 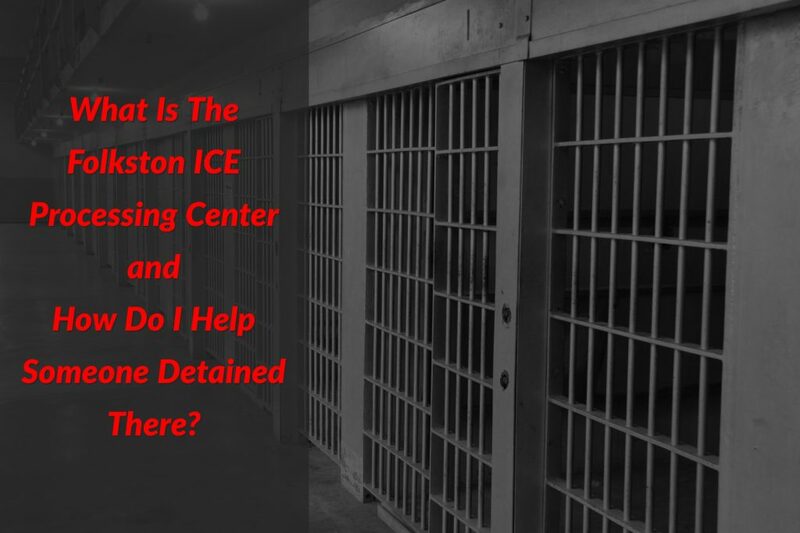 What Is The Folkston Immigration And Customs Enforcement Processing Center and How Do I Help Someone Detained There? This scenario is happening on a daily basis to hundreds of people seeking refuge and asylum here in the U.S. People who are seeking protection and safety are detained at the Mexican border and shipped to one of a dozen or more detention facilities across the country to have their immigration cases heard by an immigration judge. One of those detention facilities is in Folkston, Georgia and asylum-seekers are arrested and detained at the U.S. border on a daily basis and sent directly to Folkston. WHAT IS THE FOLKSTON ICE PROCESSING CENTER? 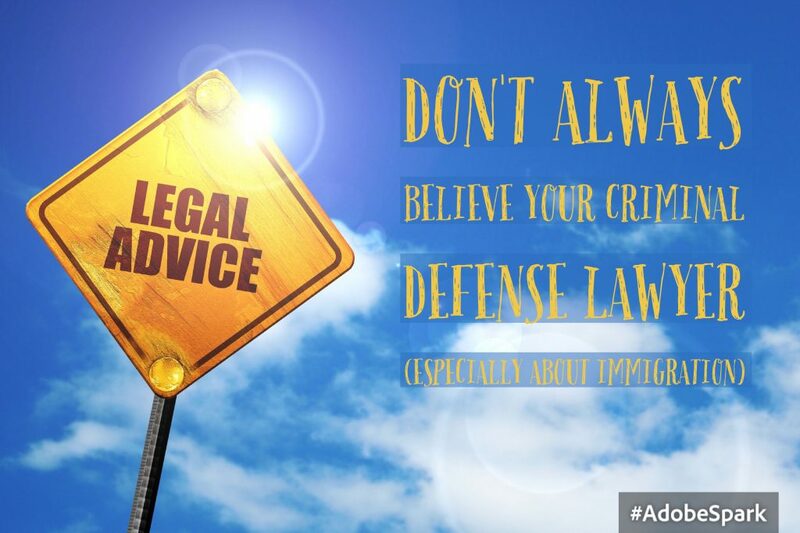 Criminal defense lawyers don’t typically know anything about immigration law. Immigration law is federal. Most criminal defense attorneys practice only state law in state courts. Even if they do practice in federal criminal courtrooms, it is a completely different area of law from immigration. Asking a criminal lawyer about immigration law is kind of like asking a podiatrist about cataracts. That is unless the lawyer practices in both fields, which is becoming more common. The problem is that when you ask a lawyer about an area of law they don’t know anything about, they may give you an answer. “Uh, I’m sure this conviction won’t hurt you. You’ve been here 30 years. You have a greencard. Don’t worry about it.” And that answer may not only be wrong; it may be dead wrong with deadly consequences. Case in point – Jae Lee is going before the United States Supreme Court because his criminal defense attorney told him that his plea to Possession of a Controlled Substance with Intent to Distribute would not make him deportable. Not only did it make him deportable, it is considered an aggravated felony and he has no form of relief to prevent his deportation. His criminal defense attorney’s nonchalant dismissal of such a critical issue has led to a lifetime of catastrophic consequences for Mr. Lee, including being incarcerated for seven years while he fights his deportation. If you’d like to learn more about Mr. Lee’s case, check out this wonderful article written by Manny Vargas from the Immigrant Defense Project. Mr. Vargas provides a very detailed history of Mr. Lee’s case and discusses exactly how Mr. Lee went from thinking his criminal conviction would not lead to deportation to realizing he would not only be deported, but would be detained for many years while fighting that deportation. Don’t get me wrong. Many criminal defense attorneys do an amazing job of actually looking at the immigration statutes, calling up immigration lawyers, and sending their clients to immigration lawyers. But many do not. So, you should trust your criminal defense attorney, but verify. Trust, but verify. Ask your lawyer if they have any experience in immigration law. Go seek the advice of an immigration lawyer. The consequences are too severe for you to leave it in the hands of an attorney who may view the immigration consequences as a collateral consequence of the plea, rather than a potential life shattering experience. How Does President Trump’s Executive Order Affect Me If I Am Charged with a Crime? There has been great fear rising within immigrant communities regarding the new policies directed at certain non-citizens. On January 25th, 2107, President Trump issued an executive order titled Executive Order: Enhancing Public Safety in the Interior of the United States. This Order provided guidance to federal agencies on how to implement certain provisions of the Immigration and Nationality Act. Specifically, President Trump called for the targeting of non-citizens who 1) have criminal convictions, 2) have been charged with crimes even though the criminal court proceeding shave not been completed, and 3) have committed criminal acts that have not even been charged. The Order addresses other individuals to be targeted. It also calls for 10,000 additional deportation officers to be hired. So how could this affect you, if you a non- U.S. Citizen. Any criminal charge, no matter how minor, no matter how long you have been in the U.S., and no matter what your status is could lead to prolonged detention pending criminal and/or immigration proceedings and to deportation. The law has not changed since President Trump took office, but the way it is implemented has. It is still too early to tell just how drastic the change will be from the Obama administration, but it is clear that there will be change. I Have an Order of Removal or Deportation, What Do I Do Now? This is a question that many immigrants find themselves asking at some point in their journey to U.S. citizenship. I applied for a green card and they told me I have an order of removal, or I was arrested and immigration detained me and said I have an order of deportation. These are scenarios that happen on a regular basis. The way our immigration system works, many non-citizens who are living their lives in the U.S. have orders of removal and either don’t even know it, or are able to live their lives, but have the fear that their next appointment with U.S. Immigration and Customs Enforcement (ICE) will be the time they are detained and deported. When someone has a final order of removal there can be many reasons for it. 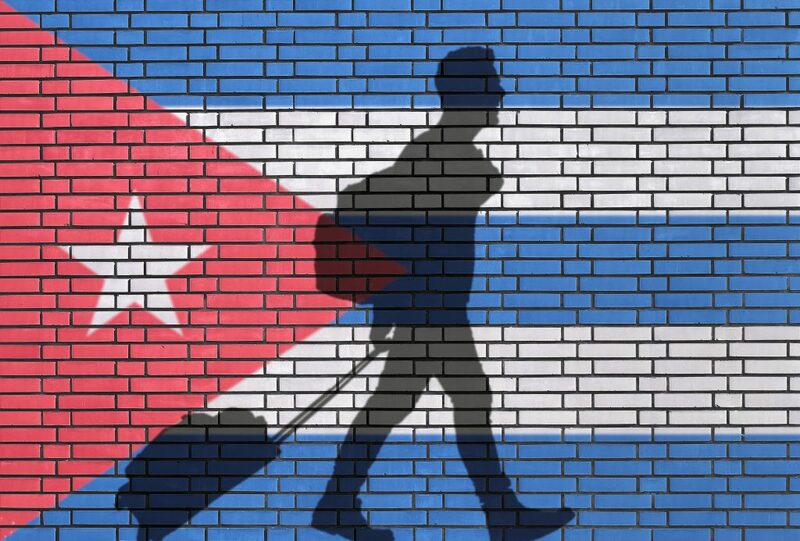 You may have gone through removal proceedings, fought your case and lost, appealed to the Board of Immigration Appeals and lost and now you have a final order. You may have not even known that you were in removal proceedings and were ordered removed when you did not show up for a court date that you didn’t even know you had. Or you may have gone to court many times and for one reason or another, you had car trouble, you were in jail or you were scared, you did not show up for your final hearing and you were ordered deported. All of these are ways that people end up with orders of removal or deportation. How you received your order of removal is a key factor in determining if an attorney can help you reopen your case and overturn that order of removal. If you fought your case all the way through and lost at every step, your chances of reopening your case and getting your green card back or having a chance at getting a green card a slim. However, that does not mean it is impossible. I Received a Notice to Appear from Immigration, What do I do Now? The moment that a person receives a Notice to Appear from a federal immigration agency can be frightening and intimidating. You may ask yourself, why does the government want to deport me? What did I do wrong? How can they bring up that criminal case from a decade ago? A Notice to Appear or NTA or Form I-862 as it is also called, is the notice to a non-citizen that one of the immigration agencies has decided that you have done something for which they think you should be deported. The agencies that can issue Notices To Appear are U.S. Immigration and Customs Enforcement (ICE), U.S. Customs and Border Protection (CBP) and U.S. Citizenship and Immigration Services (USCIS). These are all related agencies under the umbrella of the Department of Homeland Security, but each serves a different function in that dysfunctional federal family.